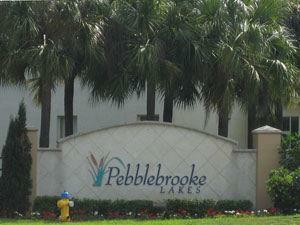 Pebblebrooke Lakes in Naples Florida is a gated community of 350 home sites on 98 acres located in the corner of Immokalee Rd and CR951. Residents gather to spend time with neighbors at the 4,000 sq. 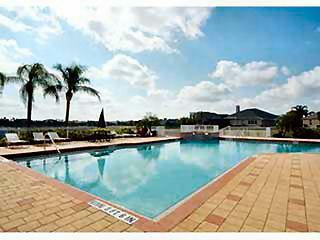 ft. clubhouse with large pool with waterfall, two children’s playgrounds, basketball, lighted tennis courts and private sandy beach with lounges. 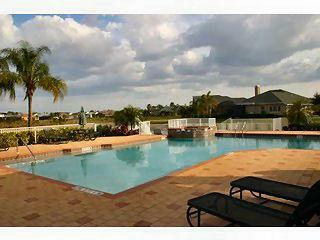 The pool has a waterfall and is set on a landscaped, multi-tiered, brick paved deck. State of the art fitness facility has individual men's and women's changing areas. 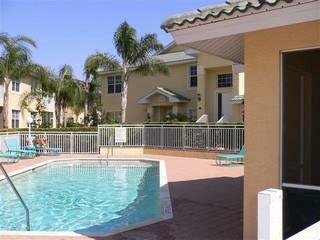 The real estate in Pebblebrooke Lakes consists of condos and single family homes of various designs.